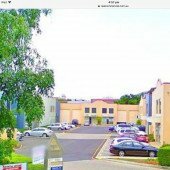 This outdoor lot parking space is located in Auchenflower and available to lease. Contact me once the booking is confirmed for further instructions. Our parking slot just outside the unit at the Milton Village, we have two parking slot available at the moment.